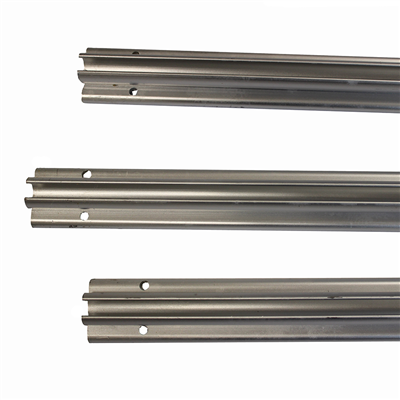 3 x 1.2 metre 6mm awning rail suitable for Camper Vans and Motorhomes. Comes complete with self-tapping screws. Creates a totally waterproof seal between the caravan/motorhome or rail. Self adhesive backing, to hold rail securely in place whilst positioning and screwing for ease of fitting.